Famed Sword Art Online author Reki Kawahara has been talking about women a lot lately. Back in December, he apologized for how Sword Art Online: Alicization used sexual assault as a plot device. Now, he’s discussing how he wants to depict female characters in the future. But he also admitted that what he really wants to do in the future is write stories that feature girl-on-girl Yuri romance like the popular Citrus or Bloom Into You series. 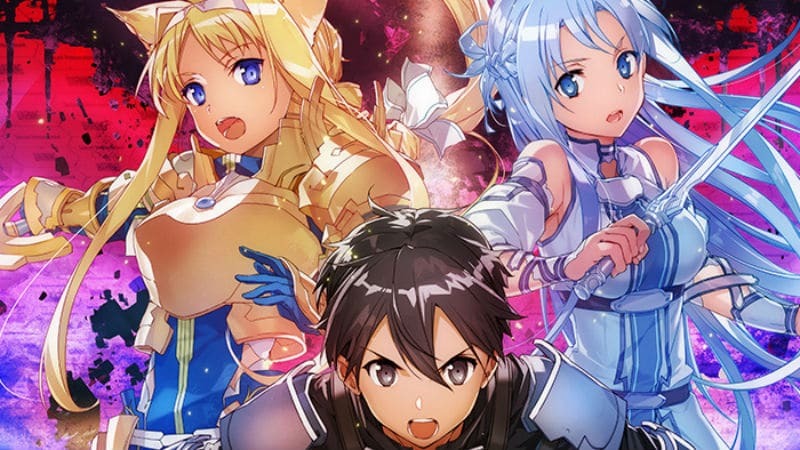 Kawahara is currently working on the next major SAO story arc called Sword Art Online: Unital Ring. 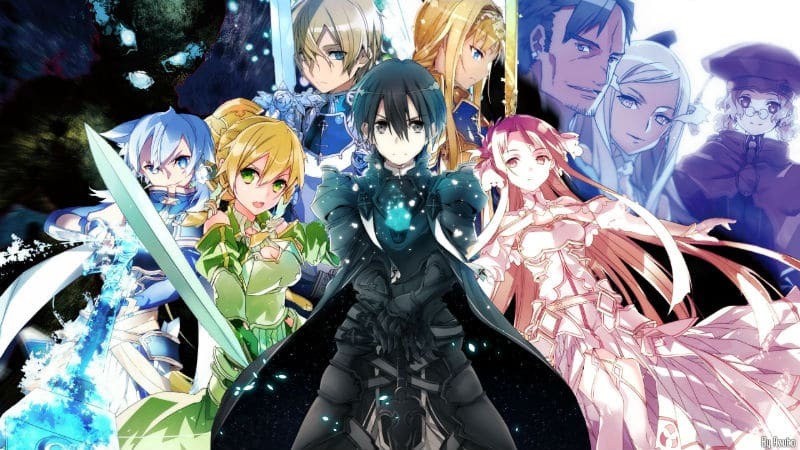 The new light novels are a direct sequel to the Alicization story arc that is currently being adapted into an anime and will likely be the basis for Sword Art Online Season 4. 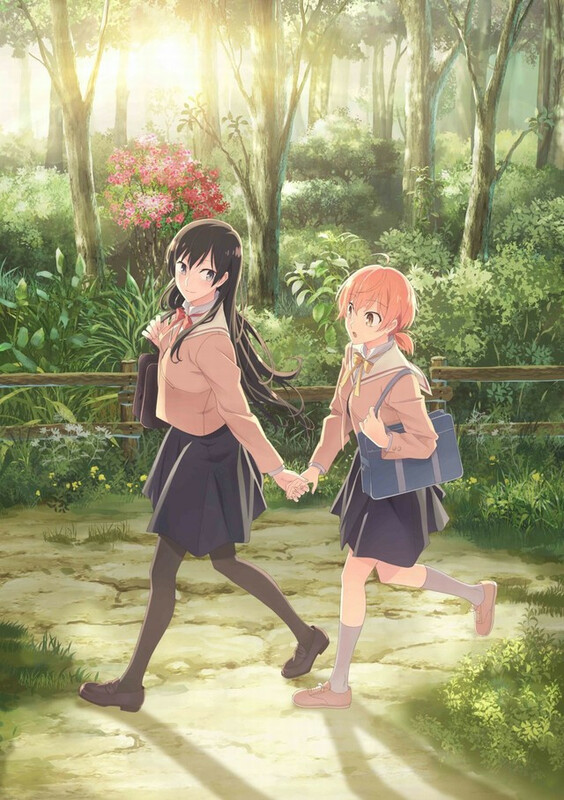 In a recent interview with Dengeki Online, Kawahara spoke with Bloom Into You manga artist Nio Nakatani (see our article on Bloom Into You Season 2) and voice actress Ai Kayano (who is the Japanese cast for Alice in the SAO: Alicization anime and also Sayaka in Bloom Into You). 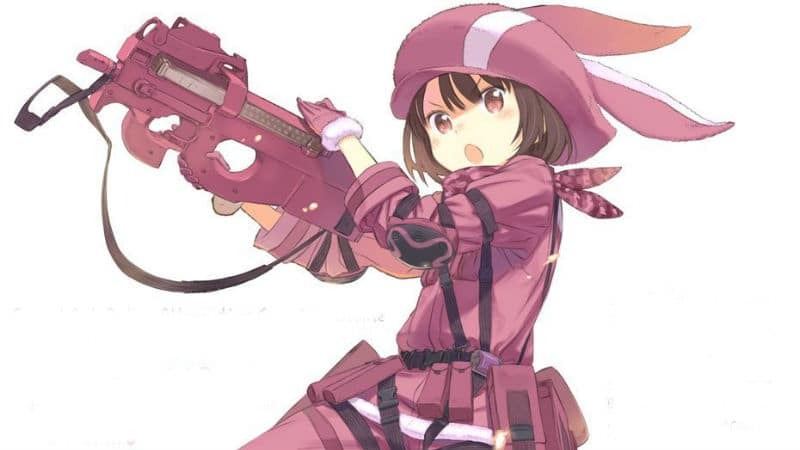 When Nakatani said that she enjoyed the strong female characters in SAO, Kawahara responded by saying that women are going to be more active in Unital Ring. In the Aincrad story arc in SAO, Asuna started as a strong female character that’s a skilled swordswoman only to be transformed into a helpless damsel in distress by the second act. Kawahara used lewdness and sexual assault to characterize the villains early on and the Alicization story arc was no different since those stories were originally published online before 2009 as web novels. The new SAO: Unital Ring novel is the first new SAO story (besides Ordinal Scale) that Kawahara has written in years. Kawahara is now slightly embarrassed by his earlier works. He even apologized to the voice actresses when recent SAO: Alicization anime episodes released and showed a graphic sexual assault scene. The author says he wrote such scenes because the stories he read in middle school contained those kinds of story elements. But now that he’s grown as a storyteller, he wants to use other methods to create tension. The feedback from international fans also played a role in influencing his evolution as a writer. In Japan, Nakatani says the word “heroine” is often used to refer to women who merely function as a motivation or goal for the protagonist. When traveling overseas Kawahara’s fans made him realize he should keep “political correctness” in mind. Kawahara does not want a character’s gender to determine their role in a story. Therefore, he’s trying to give his female characters more agency and does not want them to come off as trophies for Kirito to collect and display. “I believe that girls will become more active in the future SAO,” Kawahara said. Warning: The following paragraph contains spoilers for SAO: Unital Ring. It could be argued that this new way of thinking may already be evident in Kawahara’s latest books. AI human rights plays a large factor at the start of the Unital Ring story and Alice, not Kirito, is leading the charge in making progress in the world. 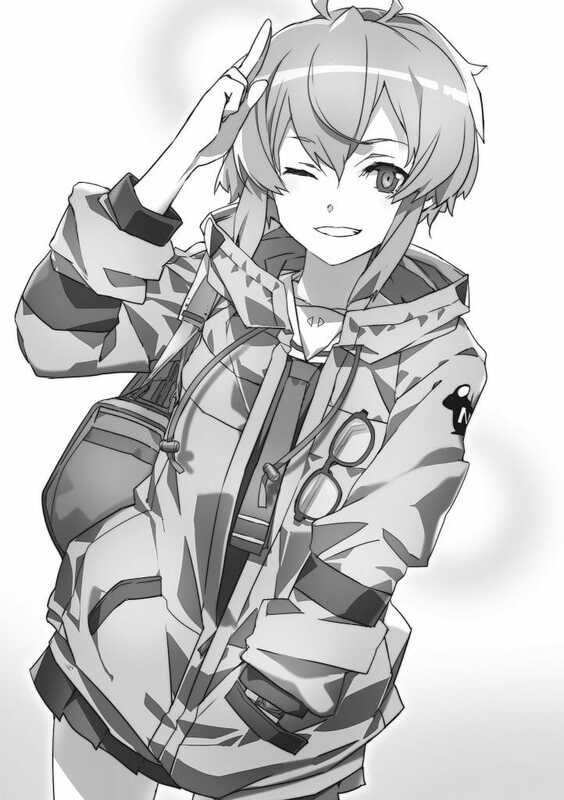 Yes, there is still the rom-com antics between Kirito, Asuna, and Alice but the new Unital Ring book also introduced a new female character named Kamura Shikimi as well as brought back rat girl Argo. Both of these characters are strong and should play a major role in the series finale. This does not mean Kirito will be downplayed in the final SAO story arc. 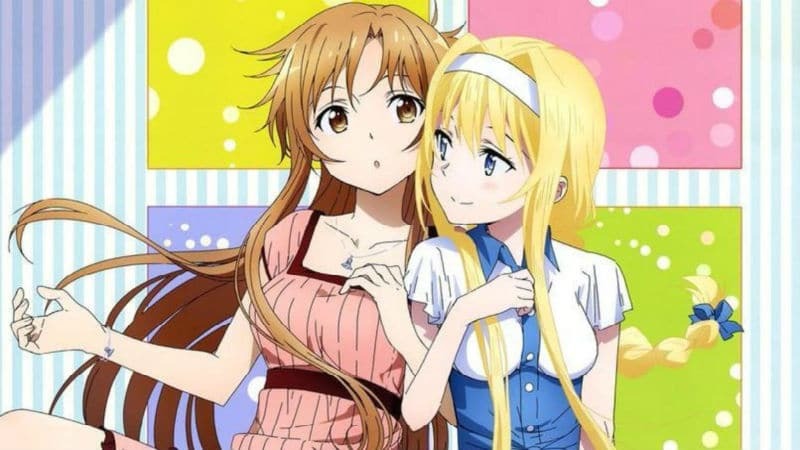 Kawahara intends on emphasizing the female characters by portraying them living their lives separate from Kirito so that they’re shown to be independent. The SAO author also admitted that he’s a big fan of Yuri manga and enjoys reading Bloom Into You. Kawahara says he wants to write a Yuri love story but that he keeps messing it up. In the future, Kawahara hopes to write a romantic Yuri love story between girls but he did not give a plot idea or timeline. It will probably be years in the future since the author still has plenty of books to write for Sword Art Online: Unital Ring.